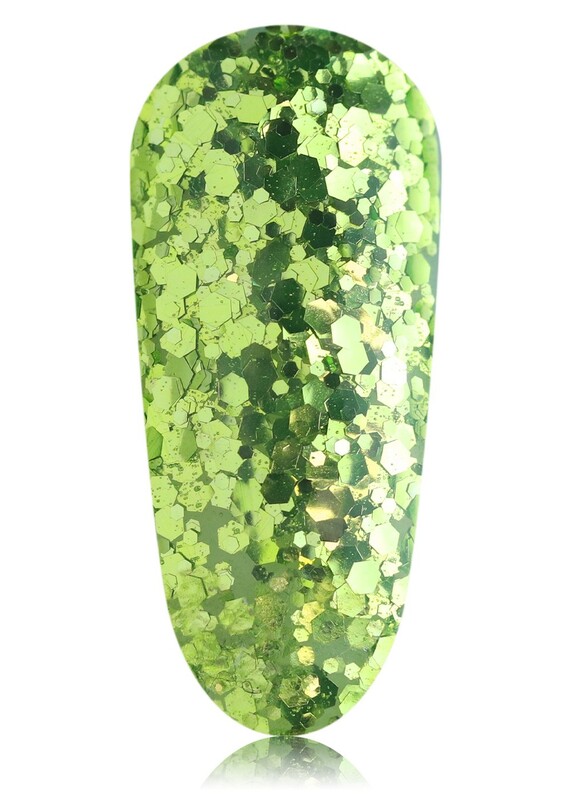 If you could turn dollar bills into glitter and wear them on your nails, it would look just like #SLAY. Luckily, you can keep your purse safely tucked away (until checkout - duh) because we’ve absolutely done it for you. 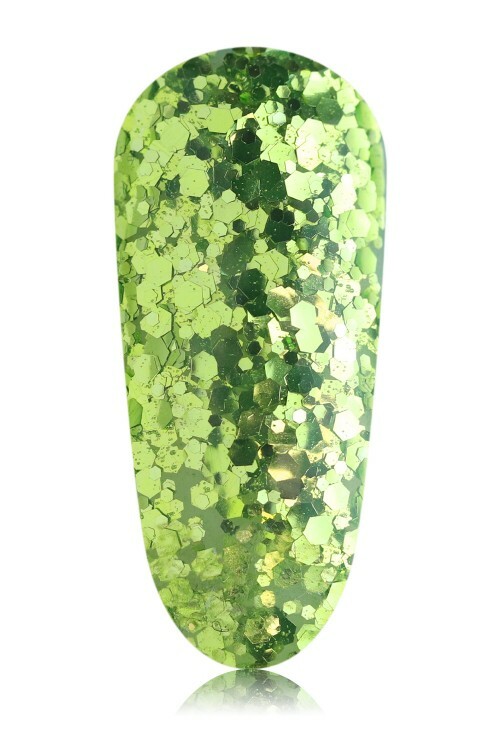 #SLAY is a green toned glitter gel with just enough gold tinge to make any onlooker green with envy.. it consists of both chunky glitter pigments and smaller glitter pieces to give a stacked full glitter coverage. We’re in love.